SELECT THE PACKAGETHAT BEST SUITS YOUR LIFESTYLE! 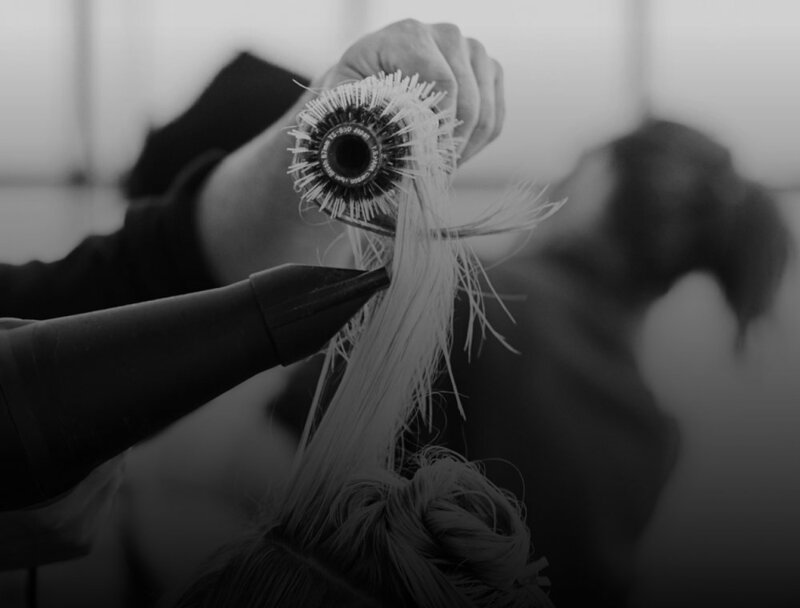 Our blow dry packages are available exclusively in-salon,and customizable to your favourite stylists.Visit your nearest Civello today to start styling! Includes 4 Civello SignatureBlow Dry services. Includes 8 Civello SignatureBlow Dry services. Includes 12 Civello SignatureBlow Dry services. And the best part? Your package will never expire! Visit us in-salon to purchase your customized package with your favourite Civello stylist. BECAUSE ONE BLOWOUT IS NEVER ENOUGH! *Package pricing will vary dependent on the level of stylist the package is purchased at. Packages are not transferable between guests. Not to be combined with other offers. Packages are only transferable between stylists at the same level the package was purchased at. Civello Salon & Spas welcome you to experience best-in-class service with the signature Aveda essence. Receive $20 off your first service at any of our locations. This offer is valid for new guests only and with select service providers, limit one per person. Receive a FREE Aveda Travel Size Hand & Body Wash in the Aroma of your choice.